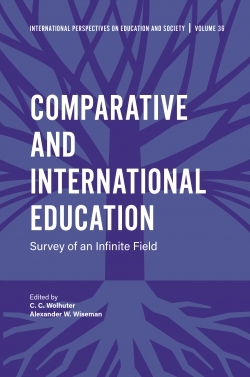 This volume pursues two central objectives. On the one hand, it is necessary to sharpen our analytical tools in order to better appreciate the term governance in the educational field. To this end the five different paradigmatic approaches on governance as well as different topics and sectors shall be confronted/contrasted and related to each other. 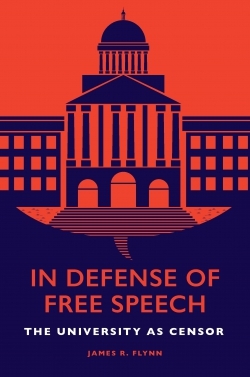 In the course of this process, the particularly critical educational issue of the relation between academic analyses of governance and the so called governmentality studies will be discussed. On the other hand, the so far marginally studied issue of change in the 'educational science order' will be addressed. 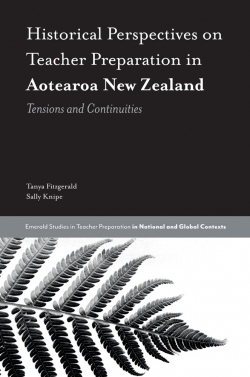 The transformations mentioned affect the nucleus of the pedagogical understanding of education. 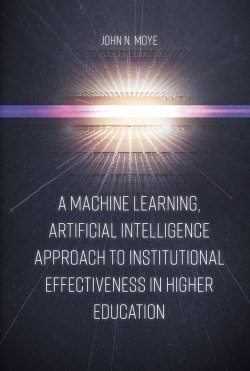 The promise of a greater adequacy to the needs and interests of those addressed by education, because more flexible, more user-oriented, more precise control of effects presents a challenge to educational science and pedagogy. This marks the interface of 'governance' and 'performance' on a systems or organization level (Soguel/Jaccard, 2008; Simons, 2007) with the individual as the subject of education. Preface. List of Contributors. 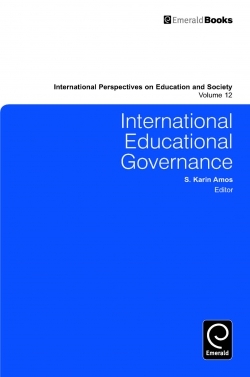 International educational governance models and national policy convergence. 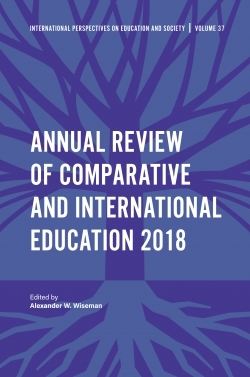 Cultural political economy and the international governance of education: A theoretical framework. 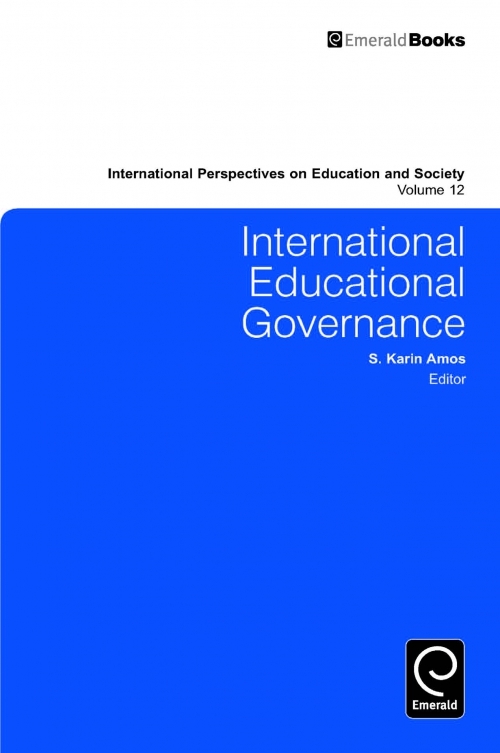 Regime theory and educational governance: The emergence of an international education regime. 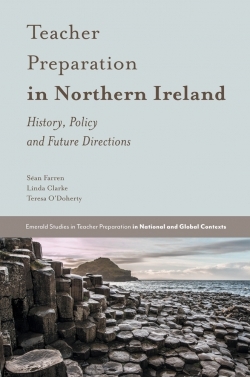 The morphodynamics of modern education systems: On the relation between governance and governmentality as analytical tool in explaining current transformations. Governmentality revisited: Bourdieu meets Foucault. Marketing hope: Private institutions preparing students for the university entrance examination in Turkey. Semantic shifts only? The ascension of the manager in the German education system. 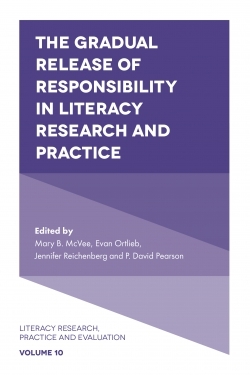 Educational monitoring and reporting as governance instruments for evidence-based education policy. 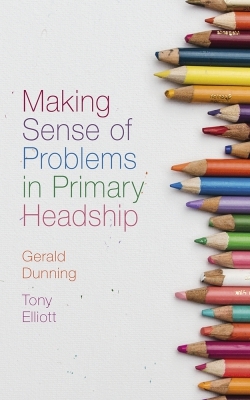 Toward a postbureaucratic regulation regime of schools? Some questions and evidence from the European Reguleduc research. Evaluation of higher education in Brazil: Rationale and goals. Global Governance in Social Work. About the Authors. Author Index. Subject Index. 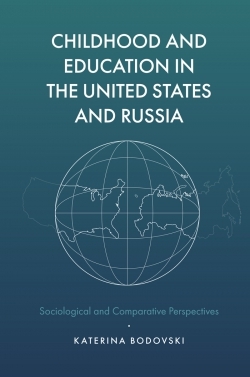 International Perspectives on Education and Society. 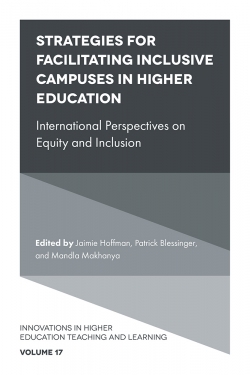 International Perspectives on Education and Society. Copyright page.